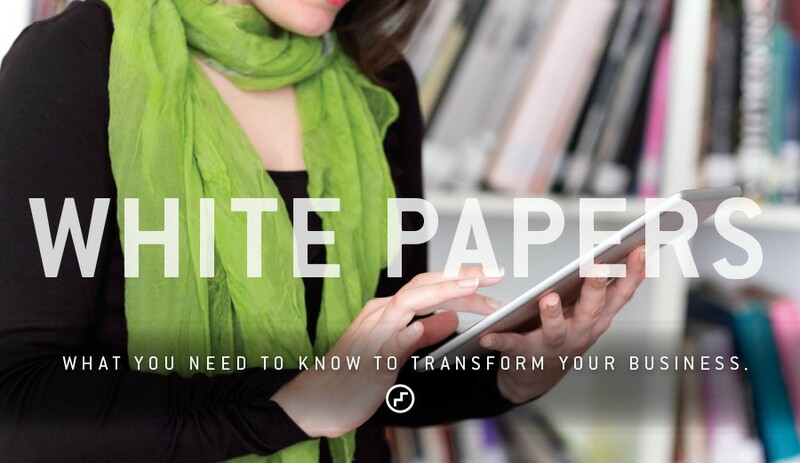 Please supply your email to download our White Papers. Yes, I would like to receive your e-newsletter, Transform, so I know when new papers are posted. NOTE: The McIntosh Group protects your privacy. Your information will not be sold, shared or misused in any way.